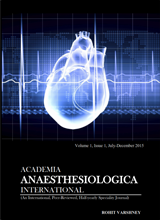 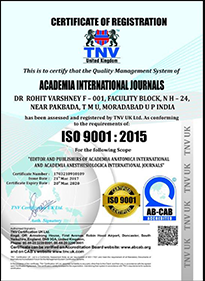 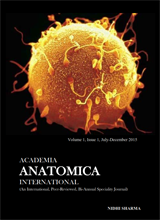 Academia International Journals publishes peer-reviewed, open access online and print speciality & super-speciality journals in all areas of Medical and Health Sciences. 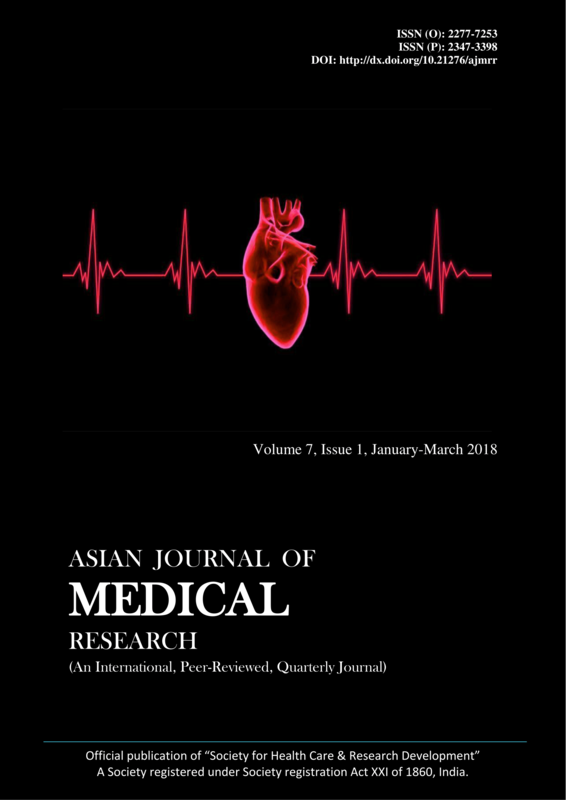 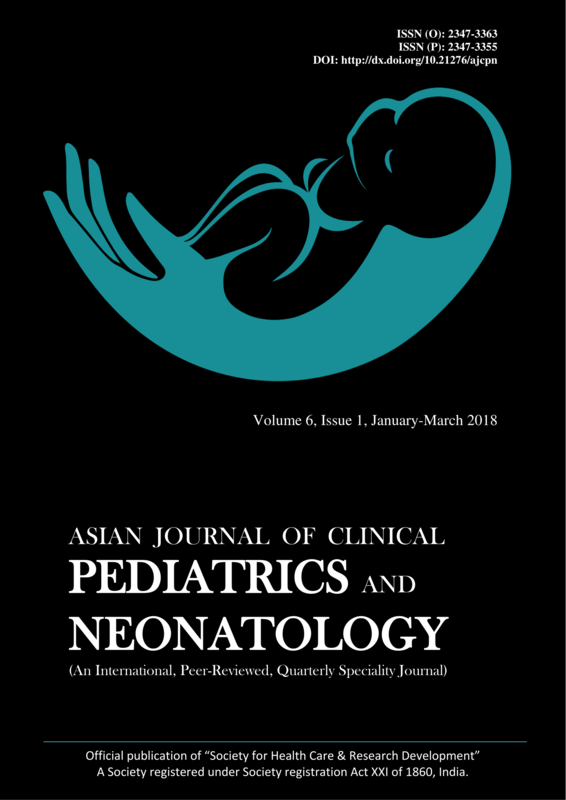 Asian Journal of Medical Research (AJMR) is an open-access, freely accessible, online and print quarterly peer-reviewed international journal publishes a wide spectrum of advanced research on all medical specialties including ethical and social issues. 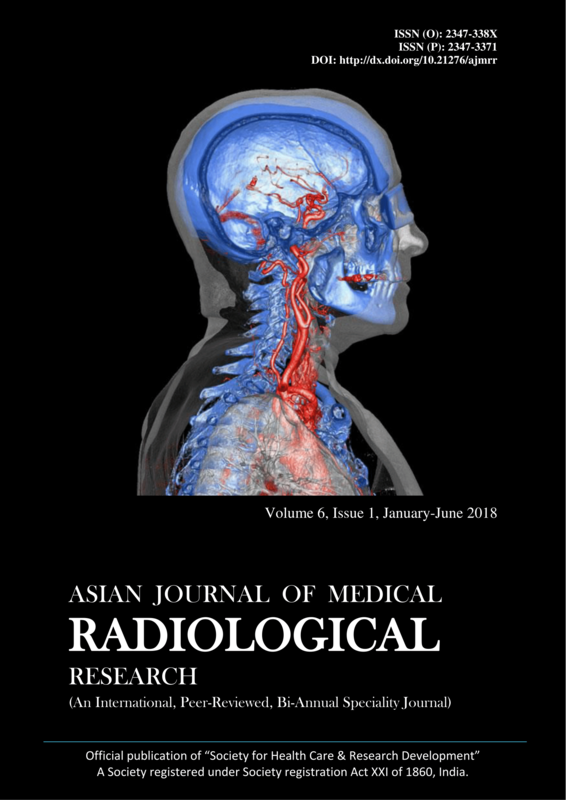 AJMR is a gateway to enlighten the latest research/issues happening all around the world of medical and health sciences. 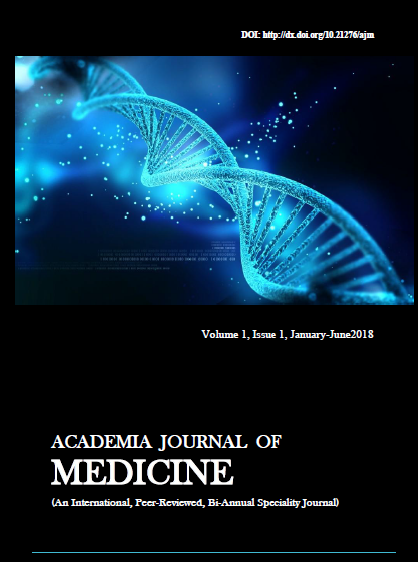 Academia Journal of Medicine (AJM) is an open-access; freely accessible, online and print Bi-Annual peer-reviewed international journal publishes a wide spectrum of advanced research in different fields of clinical medicine, covering etiology, diagnosis, therapy and prognosis aspects. 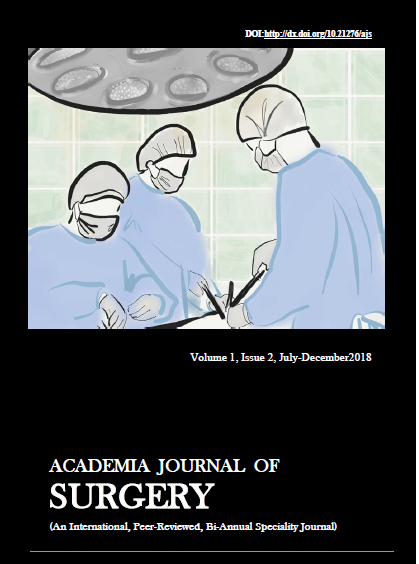 Academia Journal of Surgery (AJS) is an open-access; freely accessible, online and print Bi-Annual peer-reviewed international journal publishes a wide spectrum of advanced research in different fields of surgery and surgical sciences, covering etiology, diagnosis, therapy and prognosis aspects.